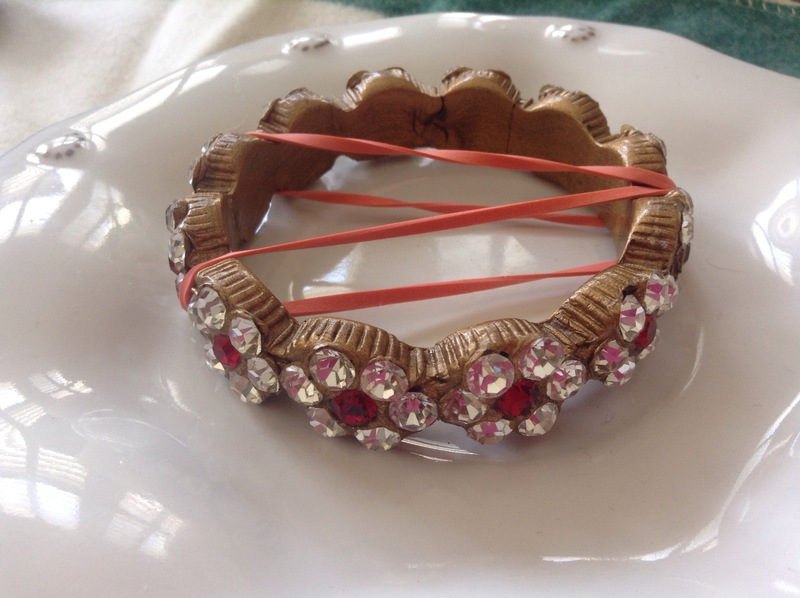 Today’s project is long overdue. 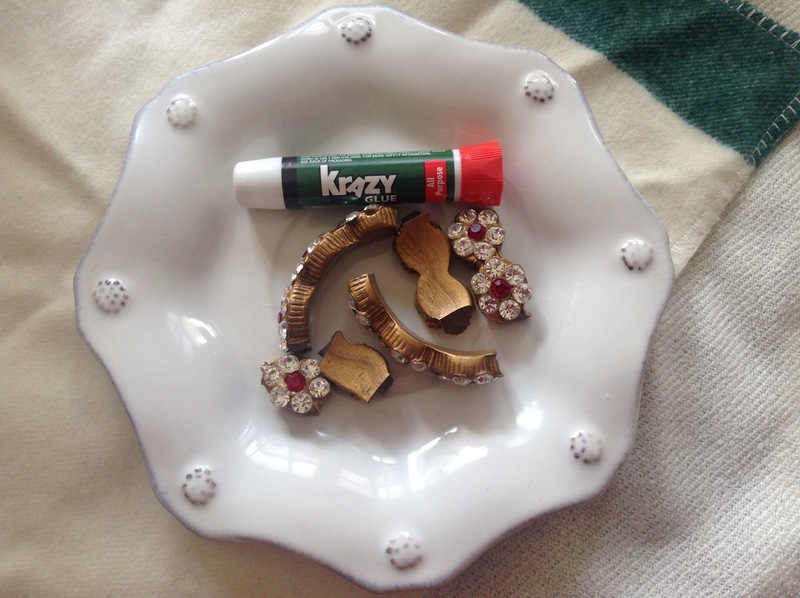 So with football on in the background my bangle repair shop is open for business. 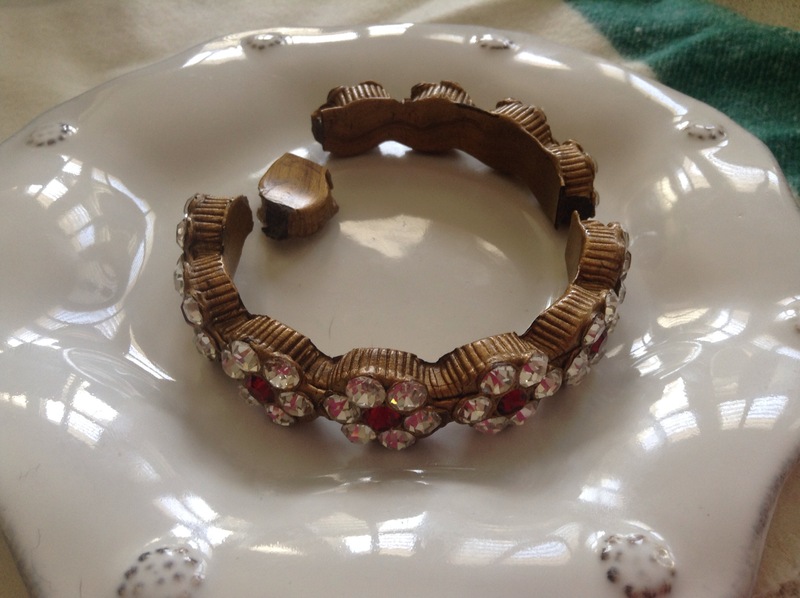 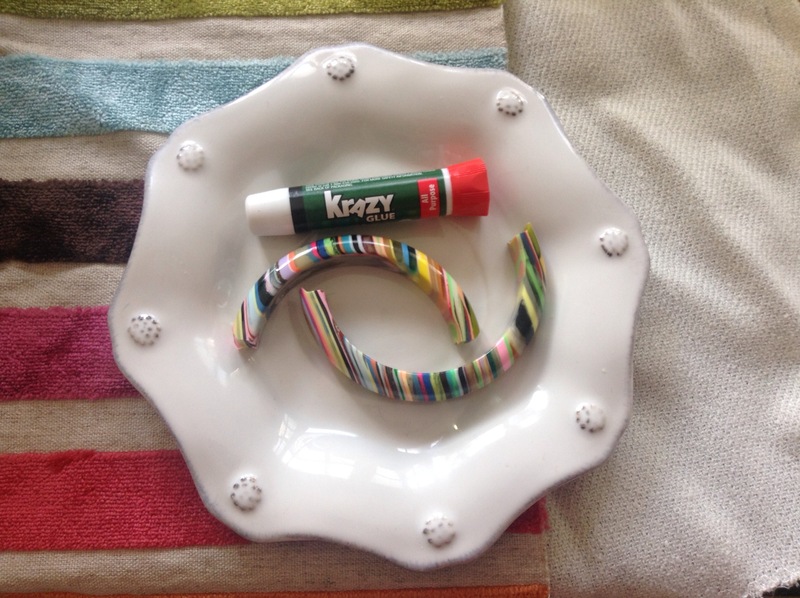 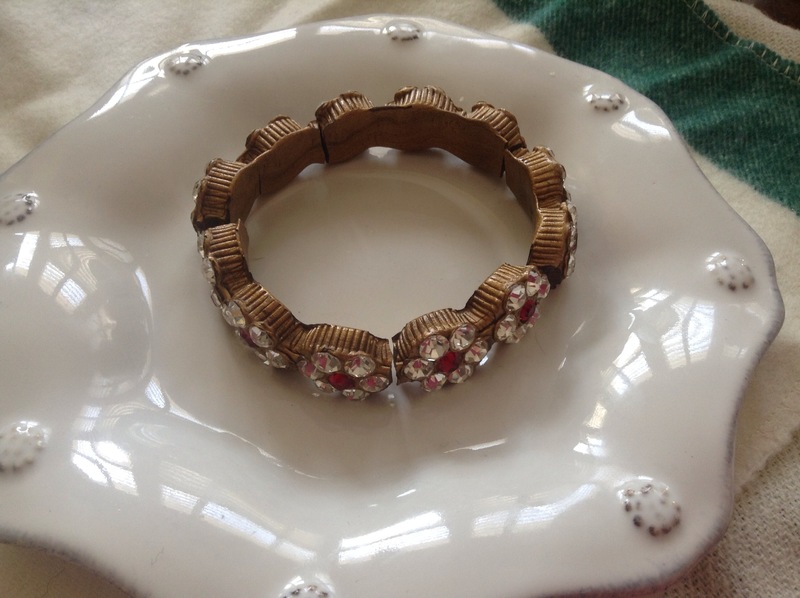 I managed to crazy glue myself to a bracelet only one time! 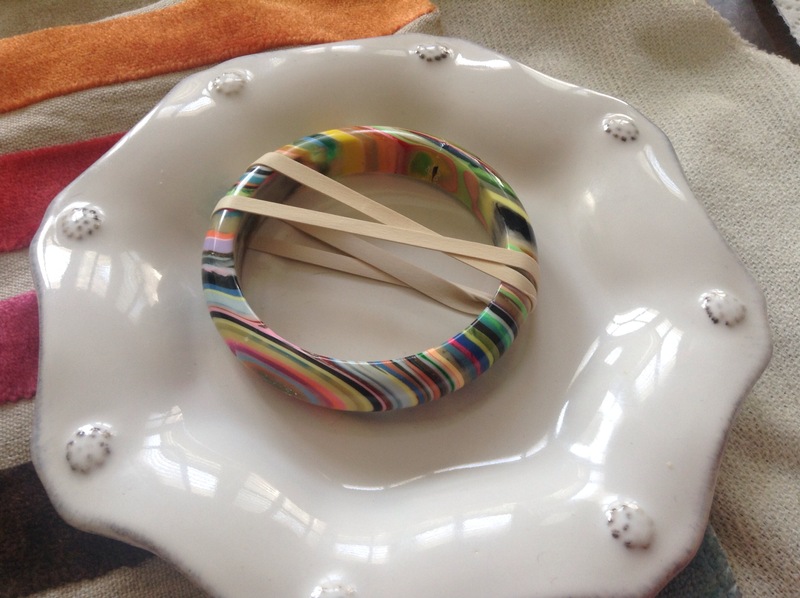 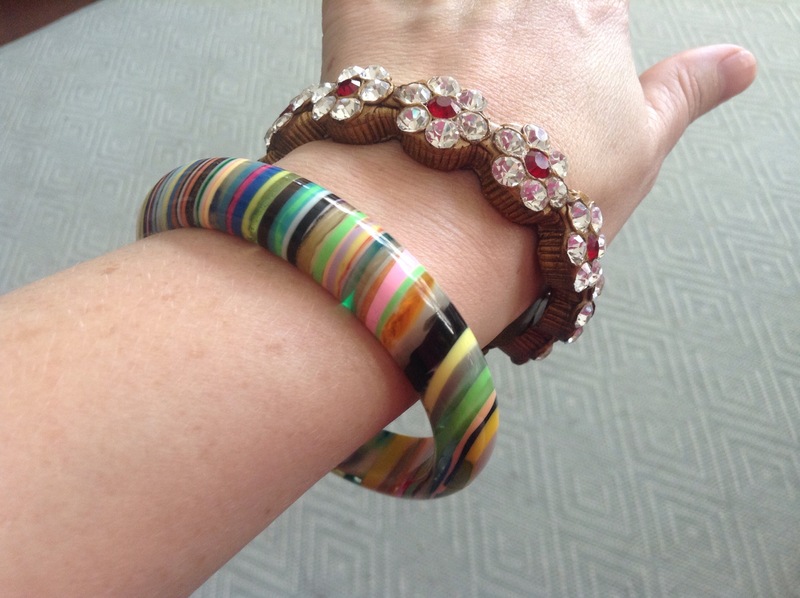 First up my multi colored resin Sobral bangle.